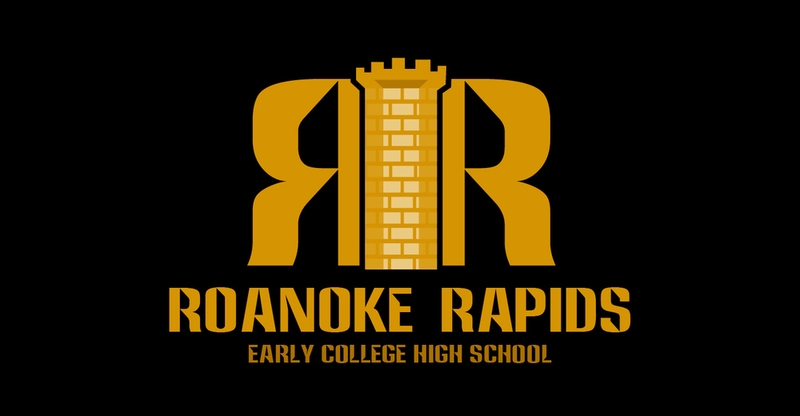 We're excited to announce the opening of our RR Early College High School this fall. We'll be accepting 35 rising ninth graders and 35 rising tenth graders. Chaloner Open House - Feb 22 4:30 p.m - 6 p.m.